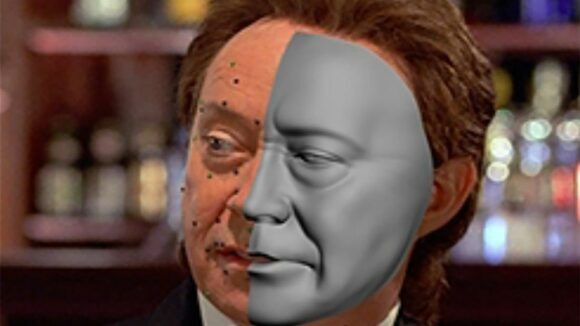 More than 15 years ago, Disney tried to make “Gemini Man,” a film in which a real actor interacted with his younger CG self. 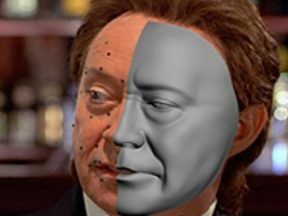 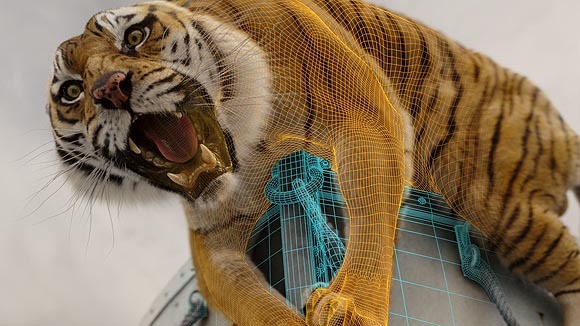 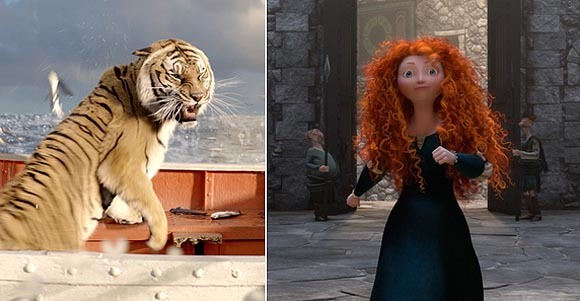 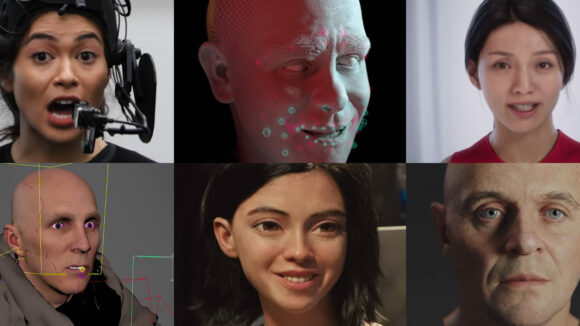 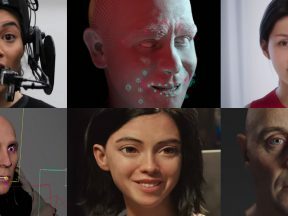 This is the story of the studio’s ambitious attempt to make a convincing CG human. 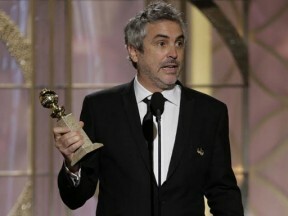 Last night when “Gravity” director Alfonso Cuarón won best director at the Golden Globes, he began his acceptance speech by saying, “This is for the hundreds of people that made this film possible,” a reference to the film’s crew, including countless vfx/animation artists.